All 7 species of sea turtle on the planet today are on the endangered species list, with populations of some reduced by 98%. 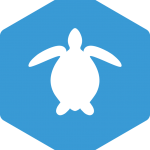 Divers form a network that is integral in the identification and monitoring of sea turtle populations around the globe. 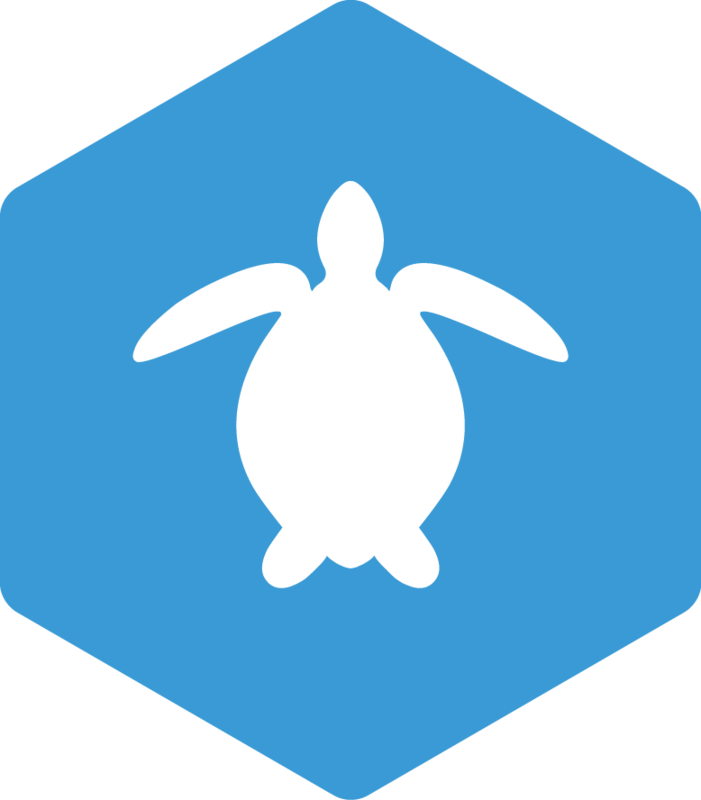 Furthermore, in this course you will learn skills and techniques to feed and care for sea turtles in a nursery, rehabilitation program, or head-starting program.